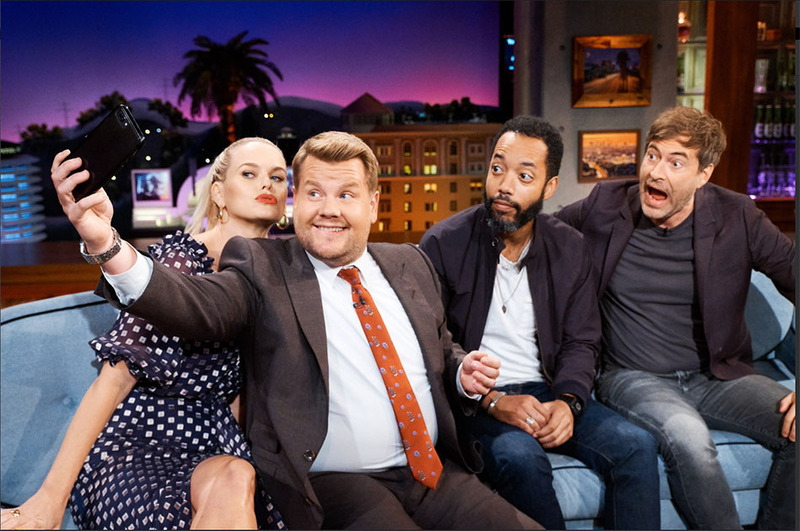 Alice Eve From the Stolen on The Late Late Show with James Corden. Alice Eve From the Stolen on The Late Late Show. Alice Eve is the leading actress from the The Stolen. The Stolen is a story about Young Charlotte Lockton (Alice Eve), she has settled in the North Island with her wealthy husband, David. But her life’s dreams are shattered when he’s murdered on their farm and her baby son is kidnapped. PreviousStanley A Man of Variety is a Brilliantly Acted, well shot and Unique Movie. NextRed Rock Entertainment advises ways to plan a film budget.